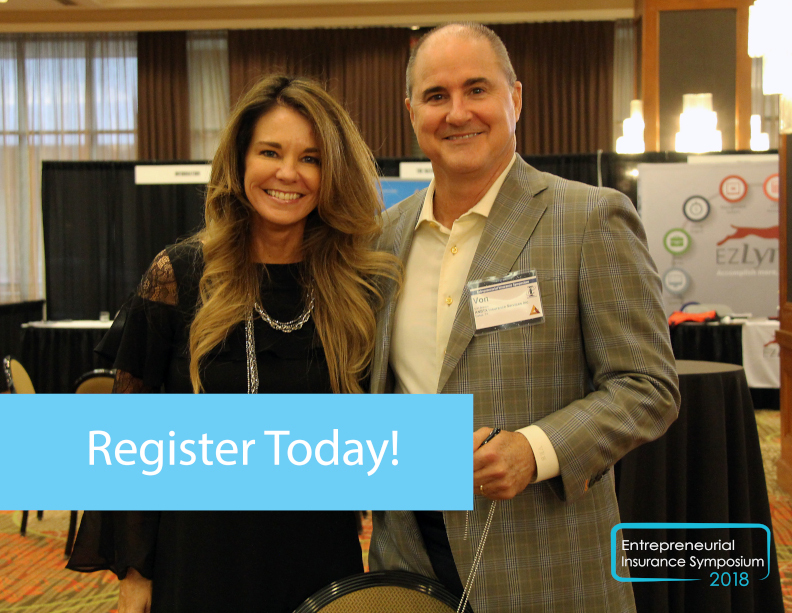 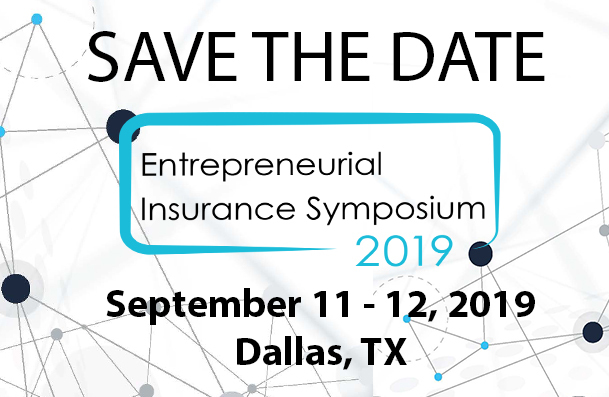 The Entrepreneurial Insurance Symposium was created by MarketScout as a medium to profile innovation and entrepreneurialism in the insurance industry. 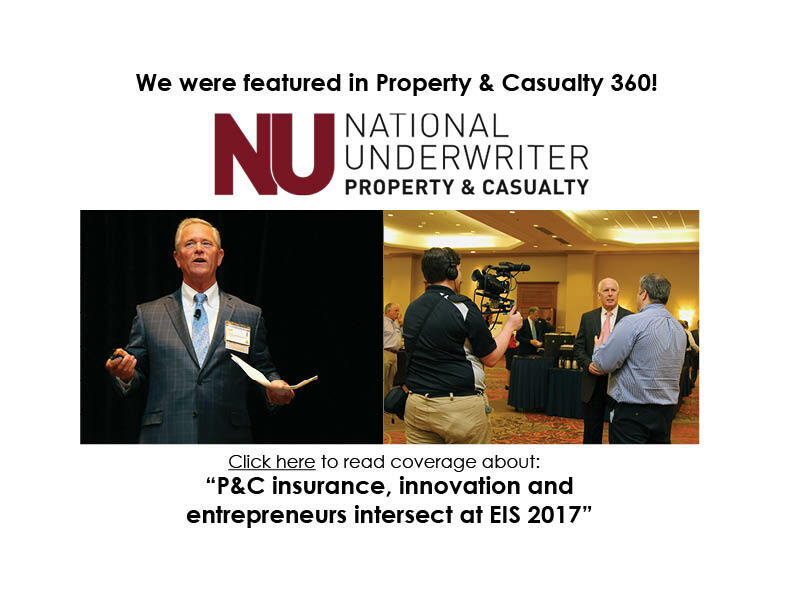 Each year over 400 forward thinking insurers, intermediaries and agents come together to share new ideas, trends and concepts related to insurance distribution, underwriting, and automation. 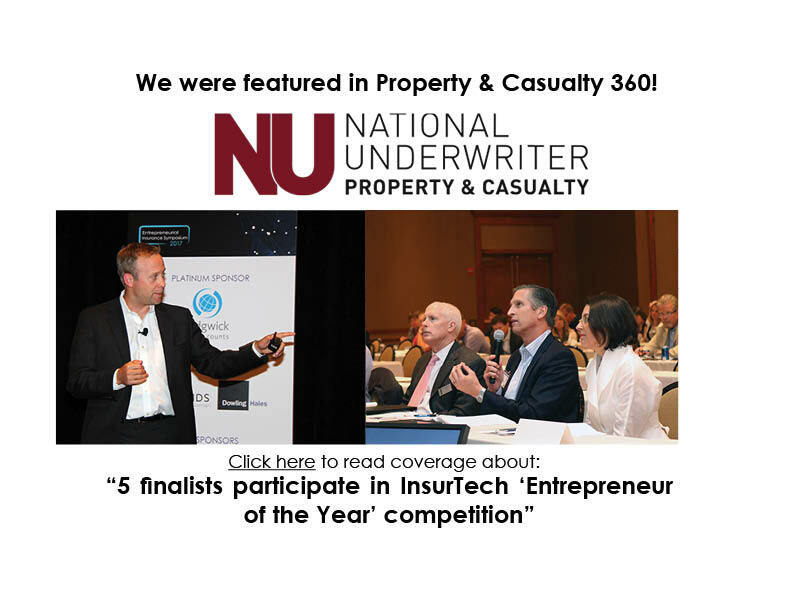 The National Alliance for Insurance Education and Research supports entrepreneurialism and as such has joined with MarketScout in a collective effort to foster creativity and new thought in the insurance industry. 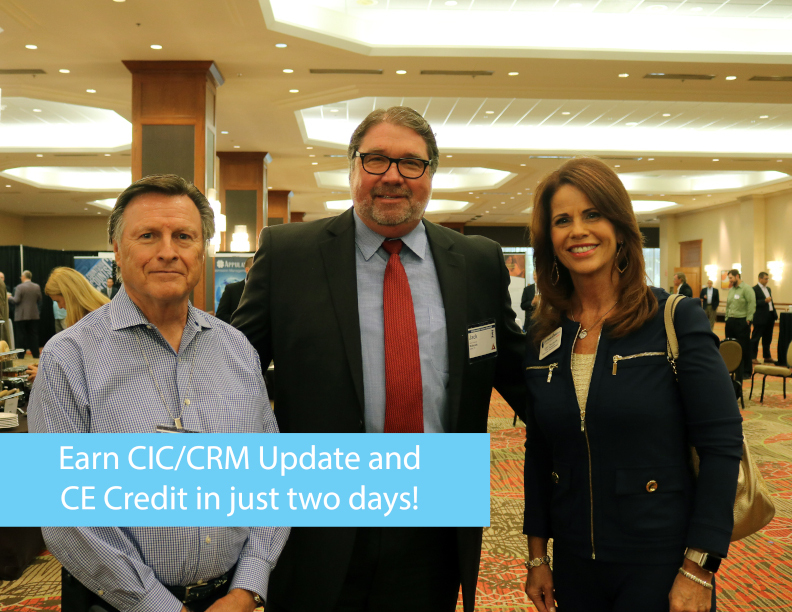 Attendees also have the opportunity to receive significant CE credit and the symposium qualifies for a "CIC" or "CRM" update. 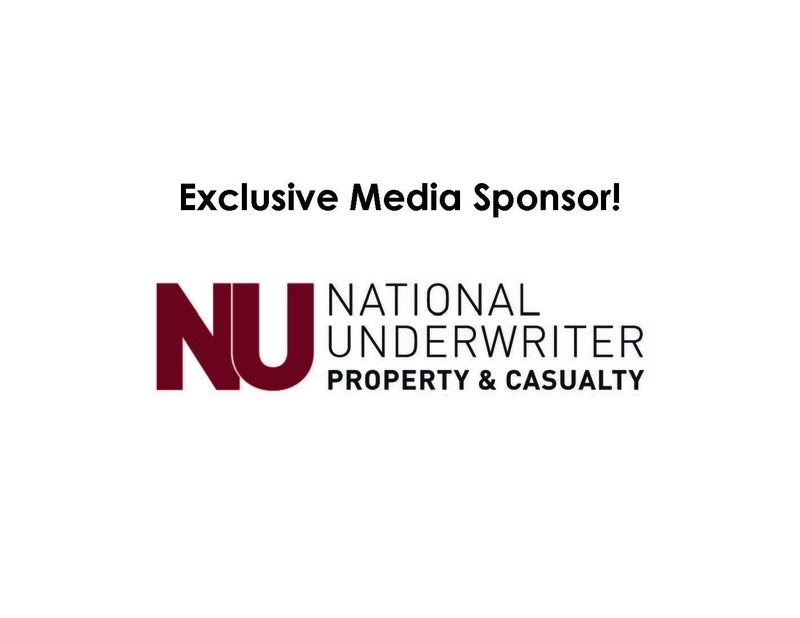 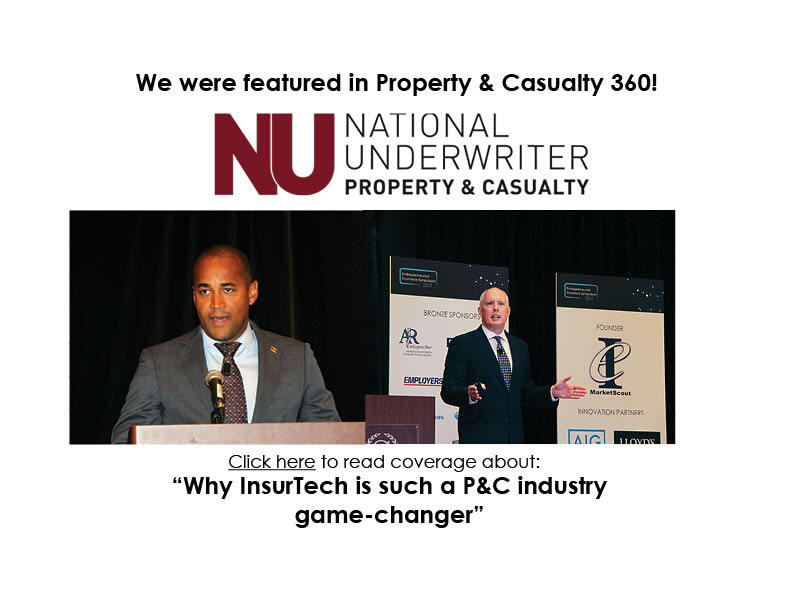 National Underwriter Property & Casualty magazine will be the recognized media partner.